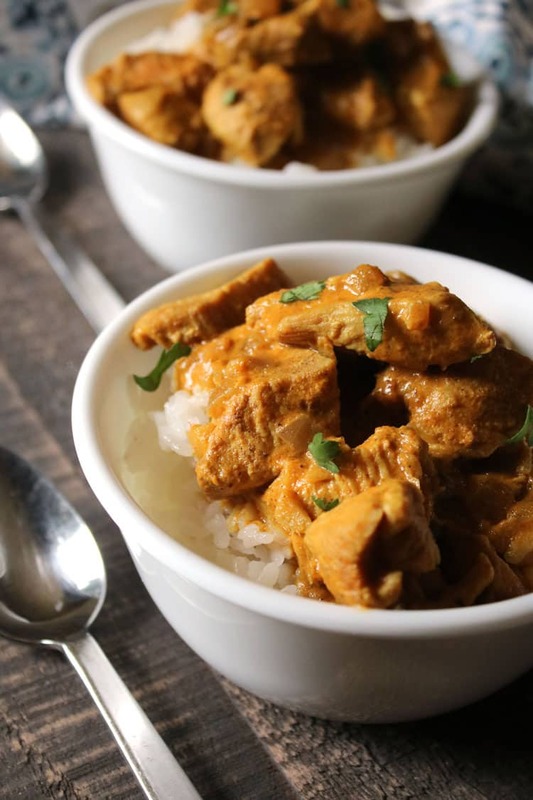 Indian food is full of intense flavors that are found in every curry chicken recipe we’ve ever tried. You can find chicken curry key ingredients like curry seasoning and coconut milk or coconut cream at many specialty stores, or even on Amazon. I tend to buy things on Amazon because I can browse around right from my home office and pick up what I need. The selection of curry seasoning powder is impressive. 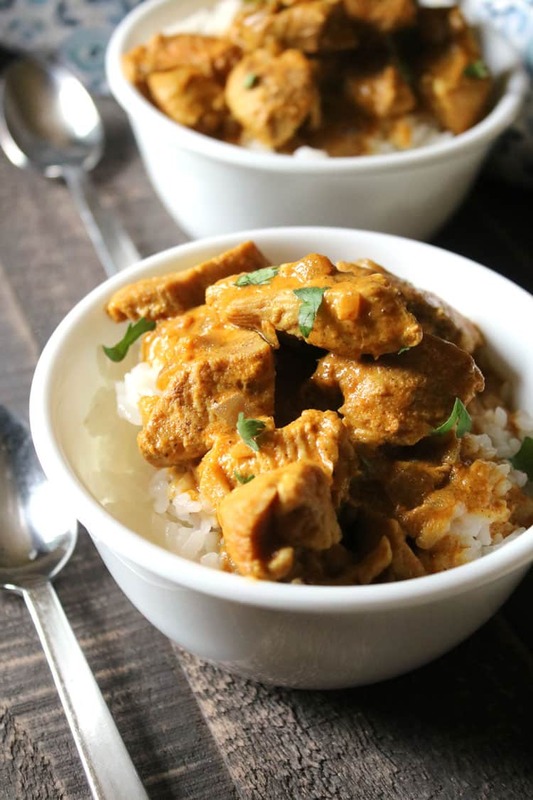 Coconut Chicken Curry is my personal favorite chicken curry recipe, at least so far. From what I’ve learned, I have only begun to partake in the world of Indian chicken curry recipes. Chicken curry is a common food in South Asia, particularly in India. The combination of Chicken and rice is ideal, and especially appealing to counteract the heat and spice of some more intense curry powders. India has different types of curry that are specific to the regions they come from. According to my lovely assistant, who lives in India, you’ll find all sorts of chicken curry recipes depending on where you venture to in India. Some of the curry recipes that she is familiar with…and there are a lot of them…are: Chicken Kurma, Chicken Gravy, Chicken Kulambu, Indian Butter Chicken, Murgh Makhani, Chettinad Chicken Curry, Chicken Cafreal, Chicken Tikka Masala, Kerala Chicken Curry, Nadan Kozhi Curry, Dhania Murg Makhni, Spicy Malvani Chicken Curry and so on. WOW! Going to India is on my bucket list, and now I have even more of a reason to go. 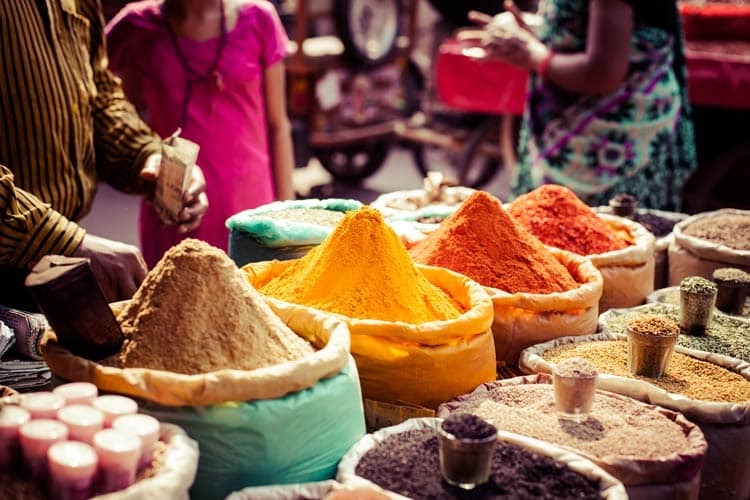 I’d love to explore the curries of India–in India. That would be quite the trip! While I’ve experimented using curry in a few recipes around, like using it in my low calorie Healthy Egg White Scramble recipe, I’d really like to get more adventurous with it. Our Asian Rice Bowl recipe doesn’t have curry in it, BUT this would be a great recipe to add a little bit of curry powder to. When it comes to cooking quick easy and cheap dinners, chicken recipes are good to have on hand. We have made more than our fair share of them over the years, and they have ranged from simple baked chicken to fried chicken that nearly set the house on fire. Um yeah. There was that time. You see, I do like fried food, although it’s never been my favorite…but I don’t mind dabbling out of my comfort zone when it comes to cooking every now and then. HOWEVER–that episode could have landed me in the hospital and under slightly different circumstances could have caused serious damage to our house. Scary! Let me tell you. Easy chicken recipes are SO great to have on hand, especially if you have the right tools. Not to say you can’t fry chicken on your stove top…just saying it’s not something you’ll find me doing. So, ever since then, whenever I do decide I want to make fried food, I use either an air fryer or our classic fryer. NO MORE stove top frying for me. EVER. 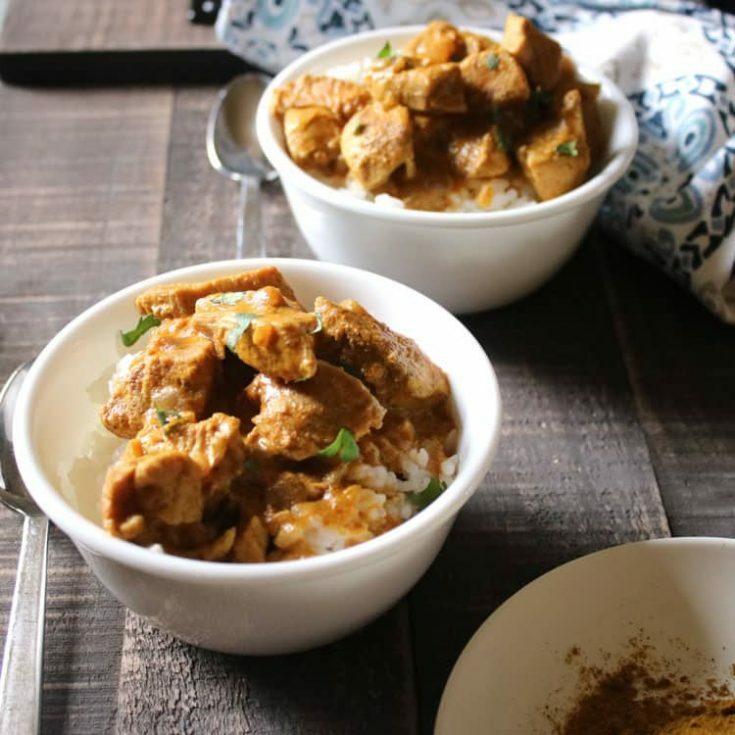 Some of my favorite easy chicken recipes, besides this Instant Pot Chicken Curry recipe are Chicken Enchilada Casserole, Easy Balsamic Glazed Chicken Drumsticks, and Dijon Grilled Chicken. 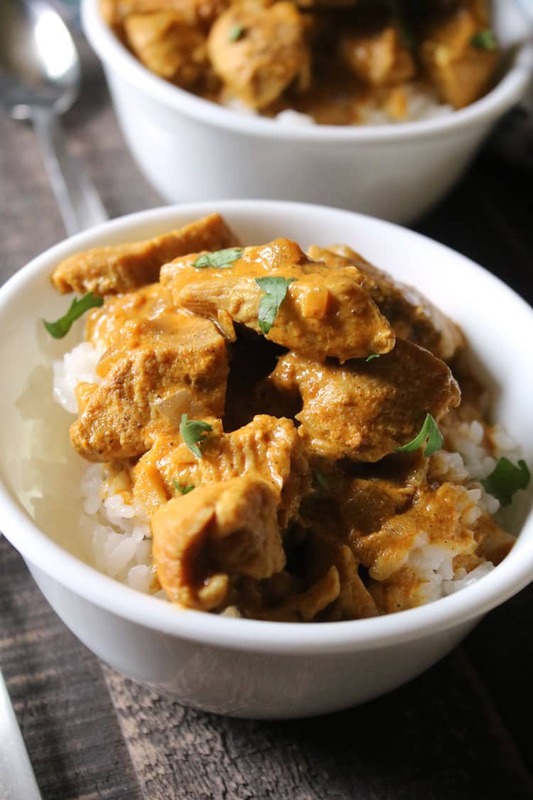 Instant Pot Chicken Curry Recipe – Delicious! 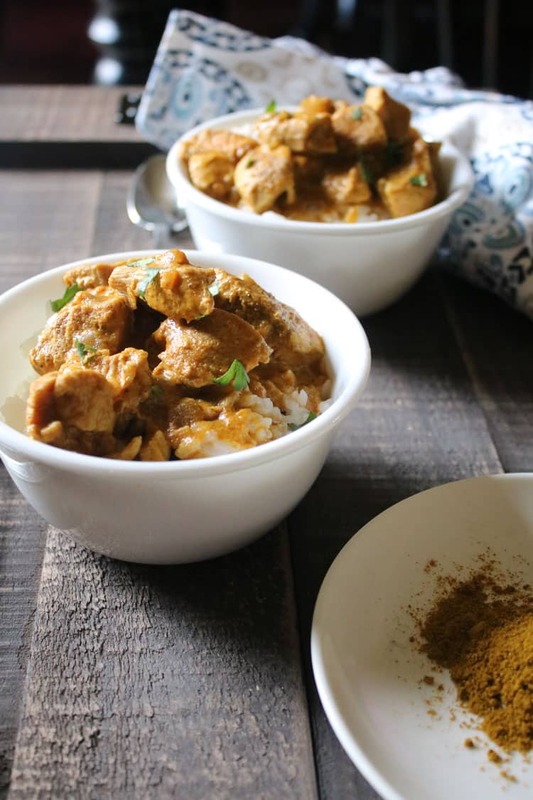 The thing about making chicken curry in an instant pot is that it is EASY. 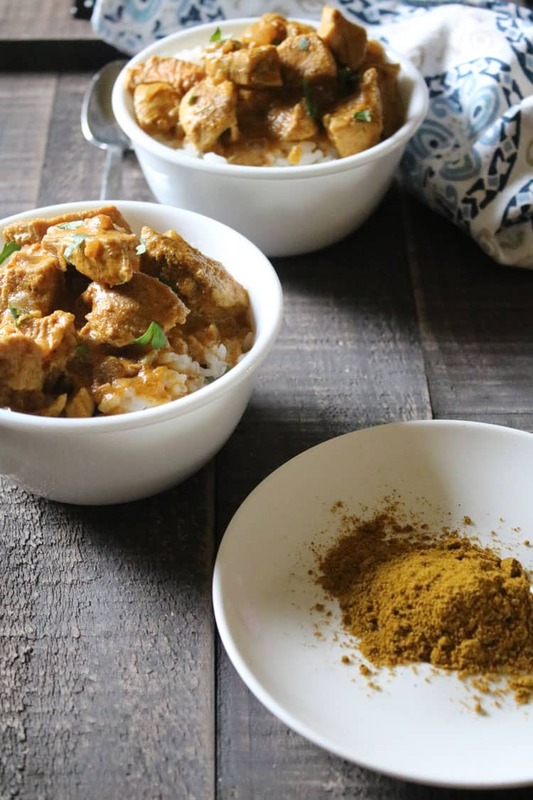 So, if you love easy cooking–and curry–this is one recipe that you’ll want to try in your instant pot. If you want to make rice in your instant pot too, simply make the rice first in an extra instant pot stainless steel pot (available on Amazon) and then set it aside on the counter with a glass lid. If you don’t have either of those items but want to add them to your collection, you can use the links in this paragraph to find them on Amazon. The video below is very helpful and shows how to make rice in an instant pot. Curry recipes abound the internet, so there is no shortage of great new Indian curry recipes to try. What we love about this specific recipe is the coconut milk. Even if you are not a big fan of coconuts, you really should try this recipe. The curry seasoning takes the lead on flavor and you’re left with a melding of tastes waiting to be discovered. It’s quite the experience. 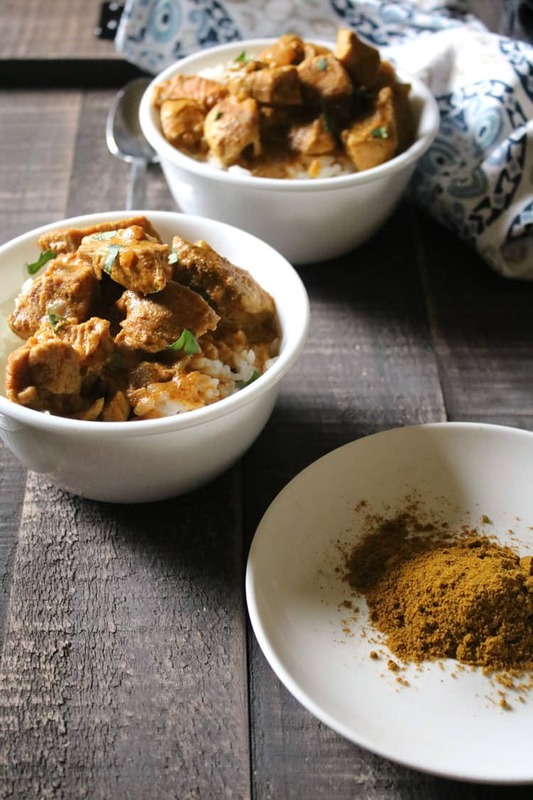 If you love chicken curry, you will absolutely LOVE this Instant Pot Chicken Curry is SO good you'll want to make a little extra for leftovers for lunch the next day. Yum! What size can of coponut cream are you using?